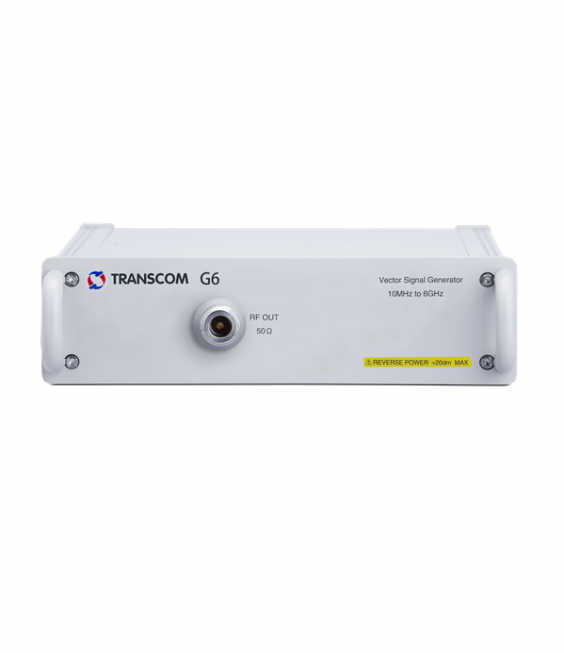 G6 Vector Signal Generator is a high performance vector signal generator. It can generate arbitrary wave signal, continuous wave signal, common vector signal, digital signal, standard wireless vector signal, standard radio signal and customized signal. G6 is applicable for educational practices, wireless monitoring, mobile communication, aerospace and national defense industry in terms of research, manufacturing, testing and measurement, and electronic countermeasure. G6 can satisfy most of the signal simulation practices and provide user continues customization services.